Both Saina Nehwal and Kidambi Srikanth were knocked out after losing their respective quarter-finals match in the French Open 2018. Saina Nehwal lost in straight games to world no. 1 Tai Tzu Ying in the French Open 2018 women's singles quarter-finals on Friday. Saina Nehwal, who has been in fine form for the last couple of weeks, was looking to avenge her Denmark Open final loss against Tai Tzu Ying. The Chinese Taipei now has an overwhelming 14-5 head-to-head record against the Indian. In the men's singles quarter-finals match, Kidambi Srikanth lost to world no.1 Kento Momota in a closely-contested match. In a match that lasted 52 minutes, Srikanth lost 16-21, 19-21. 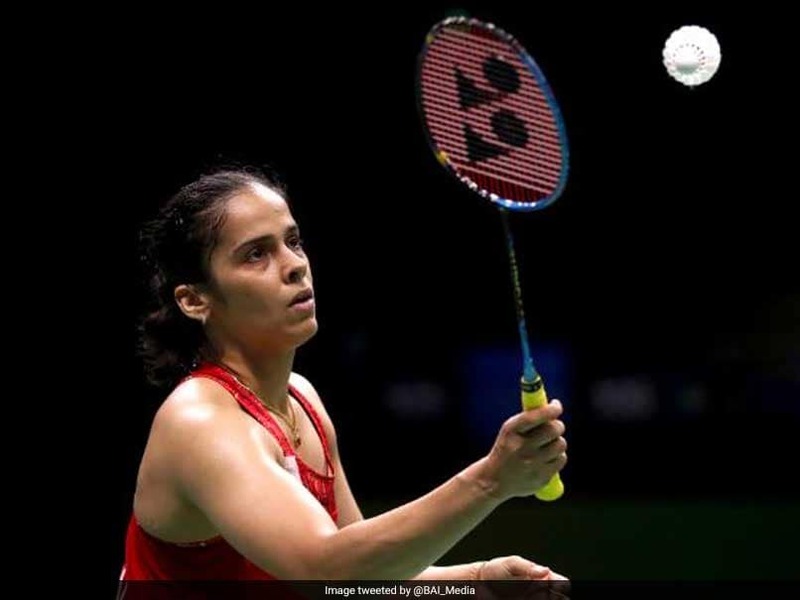 Earlier in the women's singles match, Saina Nehwal started strongly and was leading her Chinese Taipei counterpart 5-2 early in the first game. Saina was confident, winning points by playing Tai Tzu around and forced the world No 1 to commit errors. The Indian maintained a healthy lead at all times of the first game and went into the mid-game break with an 11-6 advantage. After the break, Saina continued her dominance and took points confidently, leading 16-9. However, Tai Tzu Ying upped the ante to take five consecutive points and decrease the gap to 15-16. Saina, on the other hand, started to struggle towards the end of the game with Tai Tzu Ying gaining steam. Despite having four game points in the opening game, Saina failed to make them count as Tai Tzu took control. With a run of six consecutive points, Tai Tzu won the first game 22-20 in 20 minutes. In the second game, Saina failed to produce the same class as Tai Tzu Ying controlled the tempo of the game right from the start. Leading 7-2 at one point, the defending champion was unstoppable and was moulding the game according to her strengths. Saina fought hard to make a comeback but failed, trailing 6-11 at mid-break of the second game. As the game progressed, Tai Tzu brought her delightful range of shots in play, pushing the Indian on the backfoot. Drop shots and net play were the absolute highlights of Tai Tzu's game. 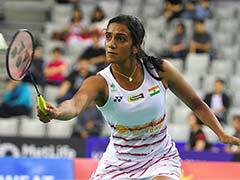 With Tai Tzu gaining command, Saina struggled to match the pace and stroke-making, losing the second game 11-21 to go down in the quarter-final.